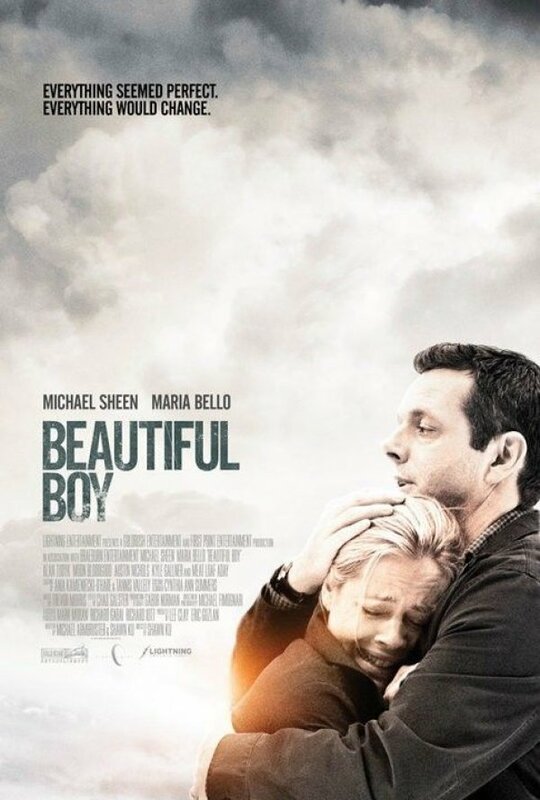 Michael Sheen and Maria Bello play Bill and Kate, a married couple that learns its son committed a mass shooting at his university before taking his own life. The two struggle through the grief and confusion as the media spill into their lives. Beautiful Boy is the winner of the 2010 Toronto Film Festival International Critics’ Award. Upon reading the synopsis and watching the trailer, this chilling film is reminiscent of last year’s Rabbit Hole (John Cameron Mitchell) with threads of 2005’s American Gun (Aric Avelino) interwoven. Both Beautiful Boy and Rabbit Hole explore a couple’s relationship as it struggles over the death of a son. In Beautiful Boy, however, the stakes are higher, as that son is also responsible for taking the lives of several others, which is a subplot in the heavy-handed message film American Gun. This film’s got “Oscar performances” written all over it for both Sheen and Bello, two highly underrated actors who have been aching for and deserving of that spotlight.